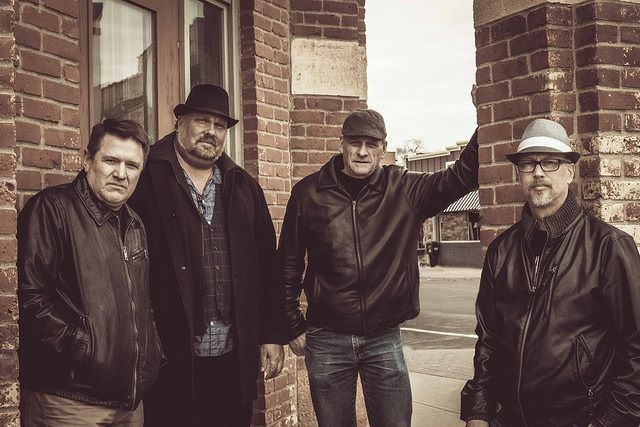 Bringing years of experience to the stage, Eden Road plays songs from the 60’s through the 90’s. Many songs you remember but not every band plays. If you wanna dance or just sing along Eden Road gives you that chance. We’re going on a musical journey, so come along, let’s have some fun…you deserve it!